If you’re currently experiencing a water damage problem, give one of our licensed, insured and bonded water damage Highlands Ranch specialists a call right away. 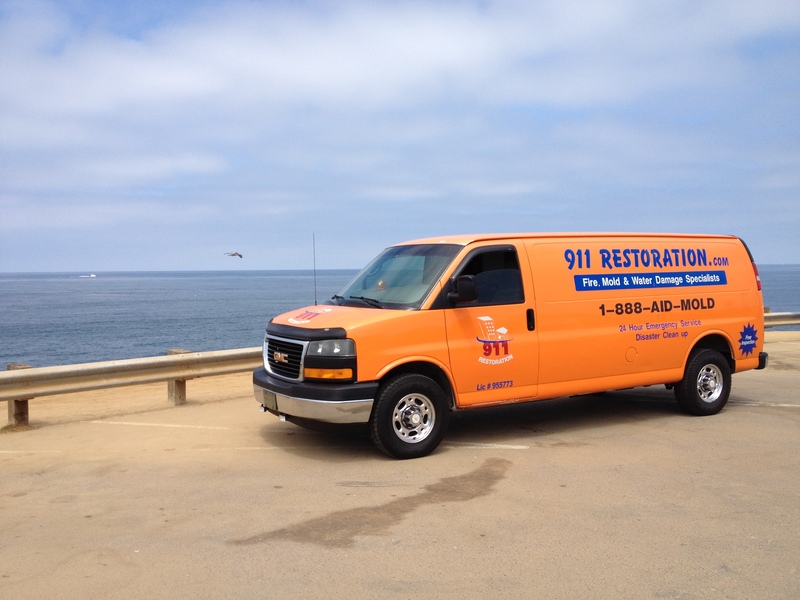 Not only are we experienced but we’re fast, always responding to your service call within 45 minutes. So before your water damage turns to nasty mold growth, call our water damage Highlands Ranch team today! If you’re experiencing some of these symptoms in your Highlands Ranch home, call 911 Restoration. We have years of experience taking care of the citizens of Highlands Ranch, Colorado, a beautiful and flourishing city that over the last few decades has experienced booming growth. However, where there is population increase there is usually also more water damage and as a result, more mold growth. Eliminating mold completely from your living space is essential and should only be done by trained professionals like our water damage Highlands Ranch technicians because not only does mold lead to health problems, but mold growth can also get your water damage claim denied by your homeowner’s insurance carrier. Don’t let things get that far. Call our water damage Highlands Ranch team as soon as you see water damage so we can halt mold growth and get your claim covered! According to our water damage Highlands Ranch experts, knowing the coverage details of your insurance policy is extremely important because certain situations like flooding from rivers, negligent acts and even mold growth are often not covered by homeowner’s insurance, but luckily for homeowners in Douglas County, many common water damage issues in the area are in fact covered. With decades of experience filing water damage claims with all of the insurance companies in the industry, our water damage Highlands Ranch team can walk you through the process, explain different plans and policies to you and file your claim with your specific carrier. We care about our customers and know from studying information from the Insurance Information Institute that losses due to water damage claim denials are one of the most frequent types of losses for homeowners, and we don’t want this to happen to our Highlands Ranch customers. Call our team of water damage Highlands Ranch technicians today so we can help you with your insurance while taking care of all other water damage needs because we’re simply the best, so don’t wait and call now! 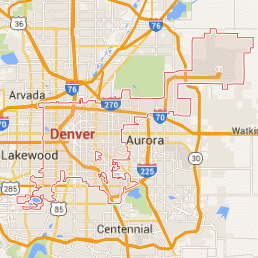 What is the Best Water Damage Company in Highlands Ranch? With decades of experience and expertise in both water damage restoration and mold removal services, there is no company better than 911 Restoration of the Rocky Mountains and our water damage Highlands Ranch team to completely eliminate all water damage from you home or business. Not only are we experienced but we’re also accessible, available 24/7 to send out a service technician in 45 minutes or less. At 911 Restoration we truly care about the community of Highlands Ranch, Colorado, a city with flourishing population and economic growth. By providing our customers in the area with the best water damage restoration solutions in the business, we’re doing our part to ensure that mold growth doesn’t follow suit with all of the other growth in the city. So for the very best and most experienced experts in both water damage and mold remediation services, call our water damage Highlands Ranch team at 911 Restoration today!